Ah…wouldn’t it be nice to go for a picnic to get away from our daily four-walled life when we get the chance? Even better when there is a waterfall nearby for you to dip your feet or swim in to cool down on a sunny day! 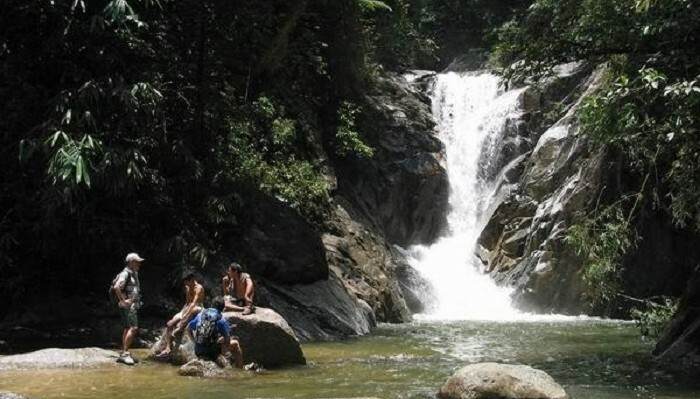 It’s a great way to explore more of Malaysia’s nature too. The beauty of waterfalls is that not only the rushing sounds of water can calm your mind, it releases negative ions to its surroundings too . Negative ions have been proven to help strengthen your immune system, provide more oxygen to your brain and improve your mood as well . 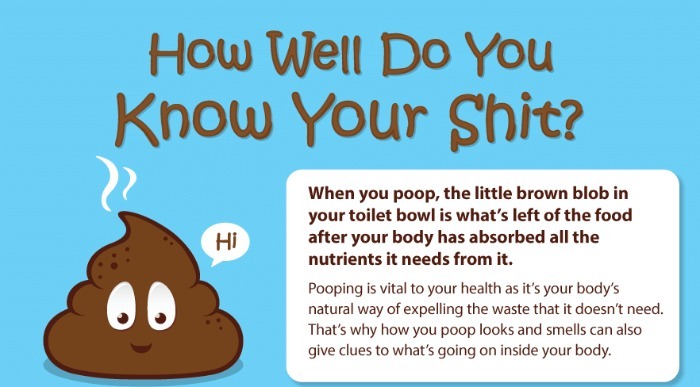 Maybe that’s why everyone’s more happy and relaxed when they are around places with flowing water like waterfalls! If you or your child can’t swim then stay at the shallow areas or wear a life jacket or a float. Under the waterfall and certain areas at the waterfall might have strong undercurrents which is very dangerous even if you are an experienced swimmer so tread carefully. The rocks near the waterfalls are slippery so be very careful if when you are climbing on them. Don’t camp near the waterfalls in case a flash flood happens. Do not litter, keep the area clean so that the waterfall stays beautiful for our future generations. 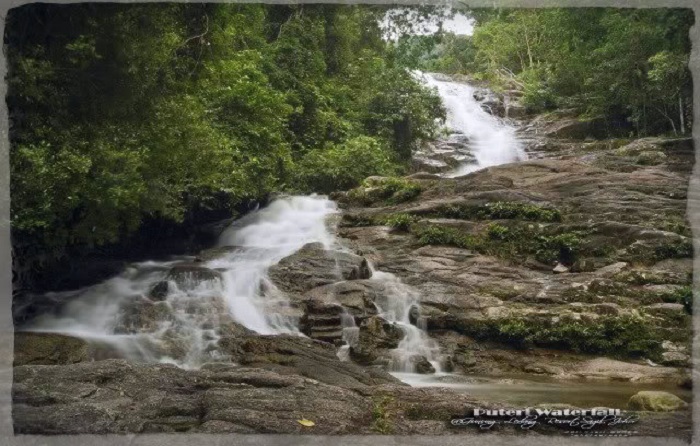 One of the nicest waterfalls around Selangor and with about 3 waterfalls nearby. The only thing is that you need to cross about 5 rivers to get to the falls so proper footwear (Like Adidas Kampung) is recommended. The river currents will be strong after the rain so if you are bringing kids, then it’s better to wait for a sunny day. Also, it’s only open to public from Friday-Sunday since the Selangor State Fishery conducts research there. Temir Valley is a nice retreat where you can just picnic on the decks which are scattered around the waterfall area. If you are lucky to be there during the durian season, you can even have that as your dessert during your picnic. Sungai Pisang sits just along Karak Highway. You can drive in from Batu 12 Jalan Gombak Lama, park at a lay by and walk for about 15 minutes to reach the waterfall directly. There will be a steep trail to reach the waterfall area and a campsite but there are ropes to aid you. 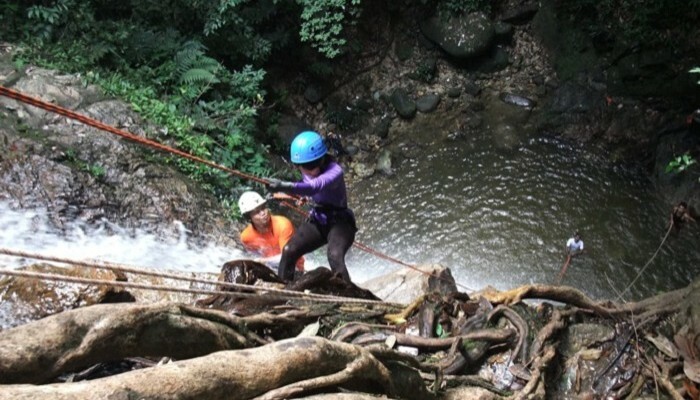 I know I mentioned picnic spots but you can also choose to take a hiking path to reach the falls instead where you can explore more jungles or try waterfall abseiling. This cascading waterfall can be packed with people on holidays and weekends but since it has so many tiers, you can explore the upper tiers before having your picnic at the lower pools. 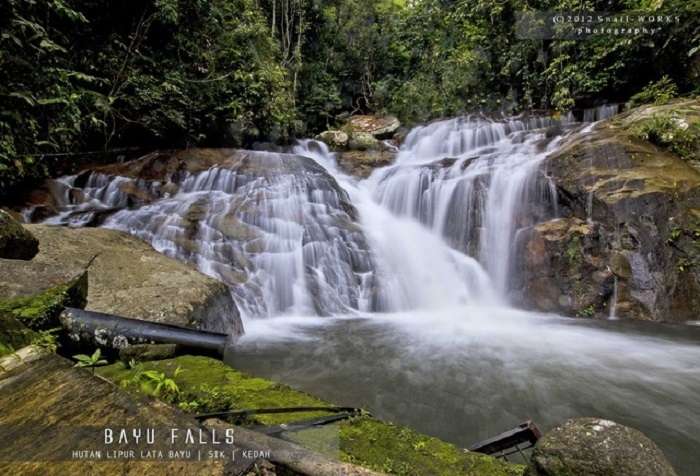 Although it’s located in a less well-maintained forest reserve, Pulai Falls is a rare gem to visit during weekdays because you’ll probably have the waterfall to yourself as not many people would venture there. 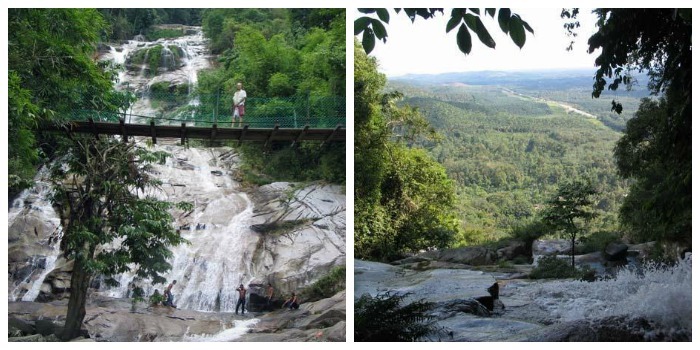 You can picnic near the first cascade of waterfalls then hike to reach the main fall in a gorge (pictured above). A popular picnic spot for many but due to the number of accidents that has happened in the waterfall, there are danger zones that are marked so avoid those areas and stick to the lower falls. 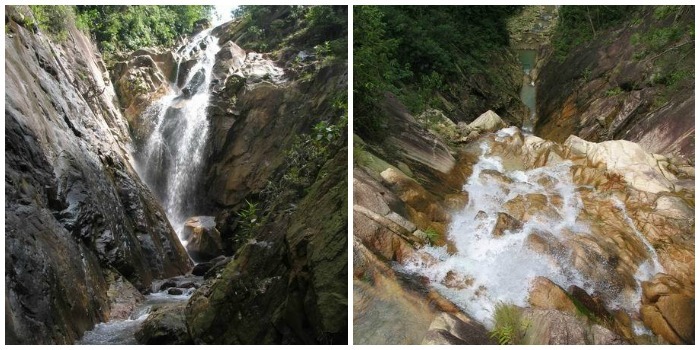 One of the tallest waterfalls in Malaysia that can even be spotted when you are on the North-South Expressway. Head to Chenderiang town to get to the route to Lata Kinjang. There will be a parking fee of RM1 to enter the area which has some stalls and facilities along the road leading up to the waterfall area. It used to be called Mt Ophir but now it is named so after the legend of Puteri Gunung Ledang. 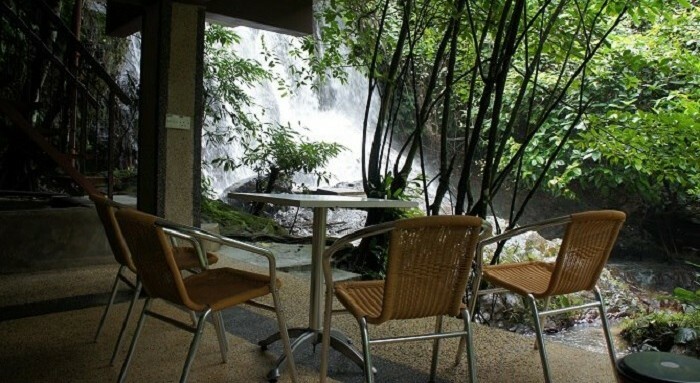 This waterfall is located inside the Gunung Ledang Resort so you need to pay a small fee to enter. There are stairs available to help you reach the waterfall tiers and nice picnic spots to relax at while you ponder about whether the legends are true. 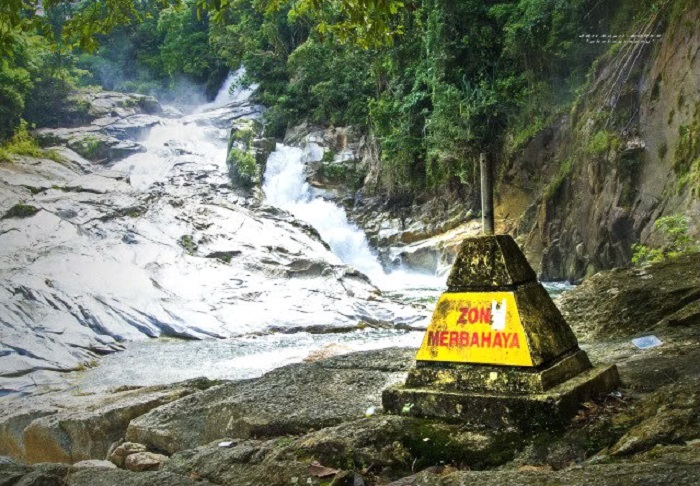 Lata Seru is located inside Hutan Lipur Air Menderu, Kemasik where you can find campsites, shelters and some cement stairs that will lead you to the waterfall picnic area. 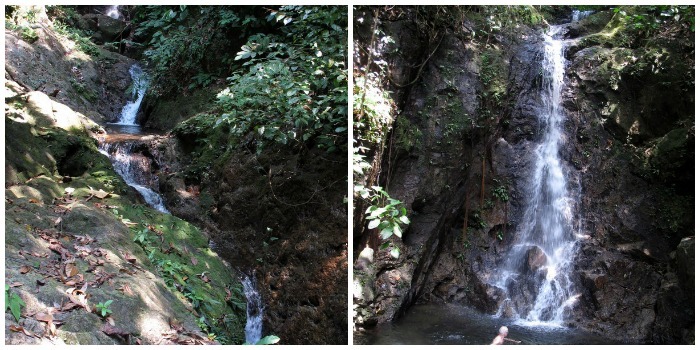 There you can find a small waterfall and a shallow pool to splash in for children and adults alike. There’s a not-so-obvious river trail from the waterfall that would take you 45 minutes to reach a nice waterfall that’s not so populated. 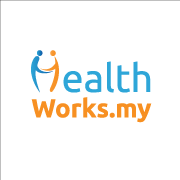 You have to pay an entry fee of RM2 before entering the premises which is equipped with plenty of facilities such as toilets, campsites, food stalls, prayer rooms and more. It’s closed on Wednesdays and could be pretty packed on the weekends so come early to enjoy a bit of serenity before the crowd kicks in. 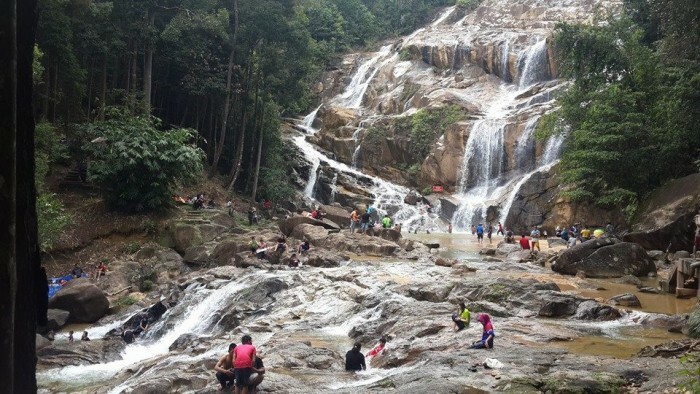 You might have to walk a bit to reach these remote cascading waterfalls in the Endau Rompin National Park but it is a nice picnic spot with not too many people on a good day. What’s super cool is that there’s actually a small cave called Gua Kelapa Gading ( Kelapa Gading Cave) right behind the the middle section of the waterfall at 25 meters. 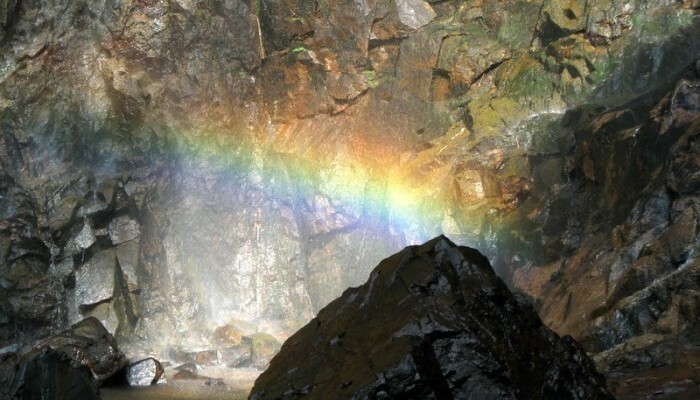 This isn’t a picnic spot but budding photographers who want to take nice shots of rainbows could make a visit to the Rainbow Falls at Sungai Lembing. The catch is that you’ll need a 4-wheel drive to access this spot. There are tours and 4W drive services available around the town so book early to get the good slots. The rainbow usually appears around 9.30- 10.30am and if you are lucky, you may even catch a double rainbow! 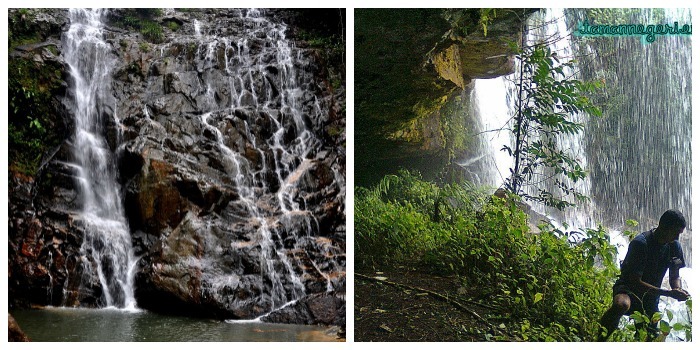 Do you know about other waterfall picnic spots? Feel free to share them here or on our Facebook page and we will update the list!